This project infuses an element of deep appreciation for tradition as well as innovation within the musical landscape today. 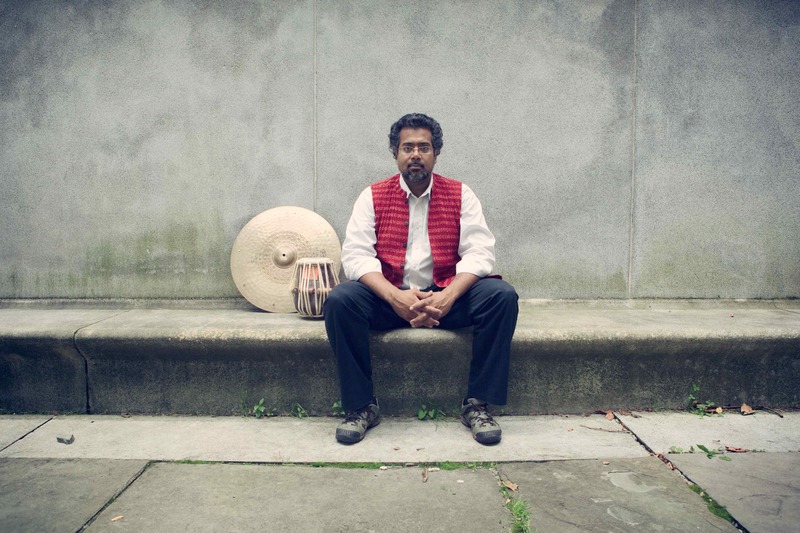 The ensemble’s diverse influences of soul music, Classical and Golden-Era music of India, Native American melodies, modern Jazz, and spontaneity help bring together a relevant and powerful statement. This work represents the power of collaboration and mindfulness towards others.